The Australian Petroleum Production & Exploration Association (APPEA) congratulates Australia’s new Minister for Energy, the Hon Angus Taylor. APPEA also welcomes the reappointment of Senator Matt Canavan as Minister for Resources and Northern Australia. “APPEA looks forward to working with Mr Taylor. He has been given a huge policy challenge,” APPEA Chief Executive Dr Malcolm Roberts said. “Mr Taylor’s extensive commercial understanding will be critical in finding solutions to the competing arms of containing prices, maintaining reliable supply and attracting new investment to the energy sector. 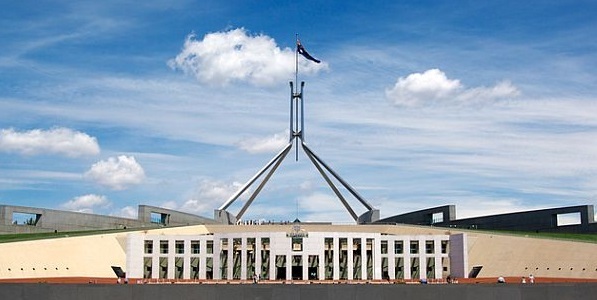 Australia’s oil and gas industry welcomes the opportunity to work with the Minister. Dr Roberts also thanked the former Minister for the Environment and Energy, the Hon Josh Frydenberg, for his strong leadership in the portfolio over the last two years.